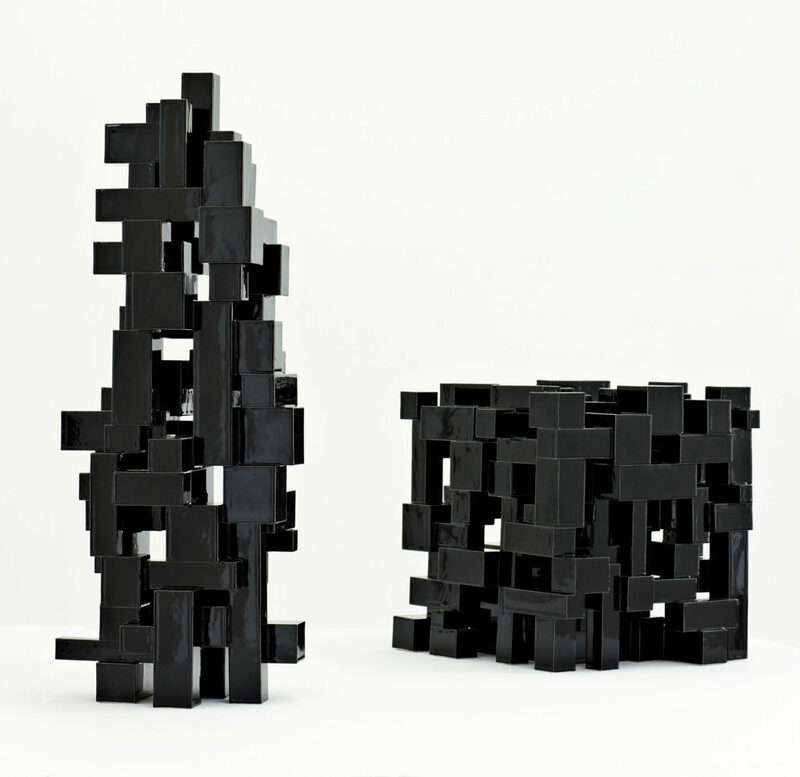 Black Geometric 1/2012 Height 51 cm. 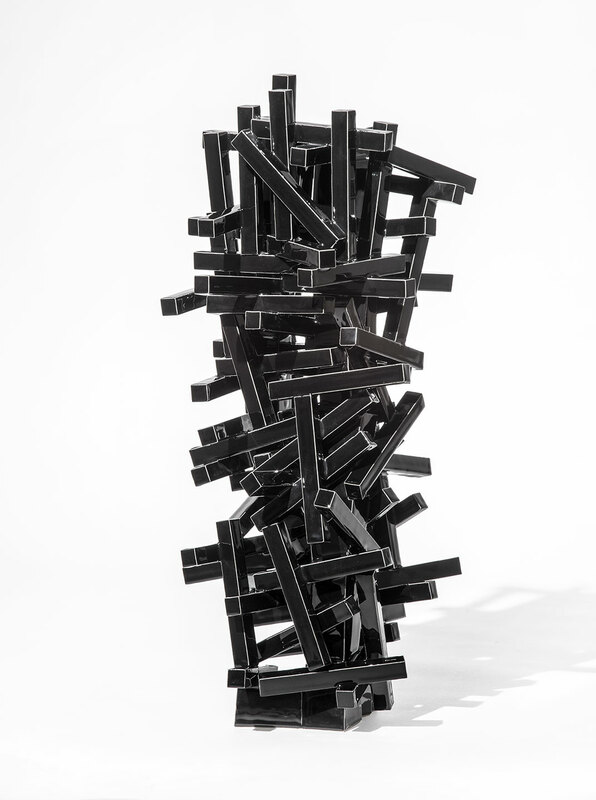 Black Geometric 7/2012 Height 55 cm. 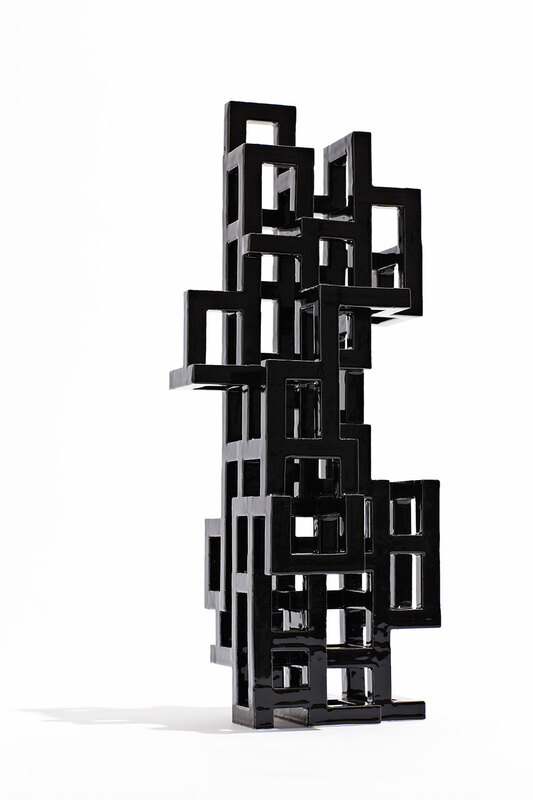 Black Geometric 8+9/2012 Height 71 cm. 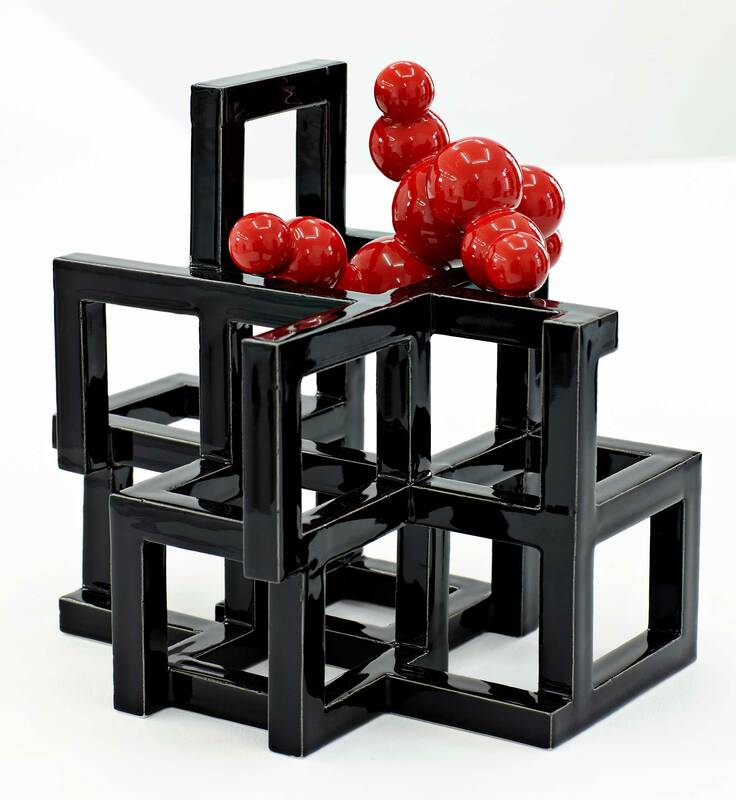 Black/Red Geometric 2/2012 Height 24 cm.